Free Preview - MedusaSoft Solutions Inc. Experience the journey for FREE. 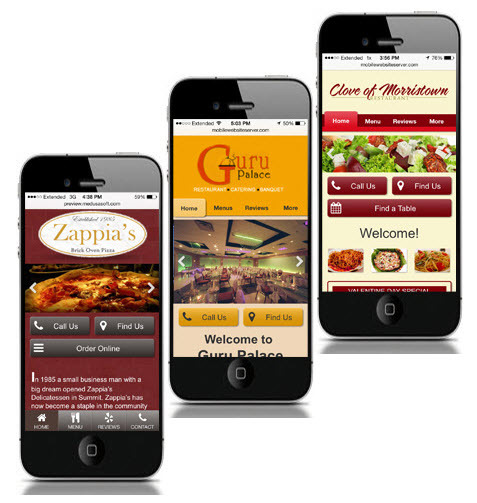 Fill out the form below and we will send you preview of your new mobile website in just 3 business days. No commitment needed! What have you got to lose? Pay for it only if you like it. Its that simple!